Get Universal Builders's latest articles straight to your inbox. Enter your name and email address below. Get Free Pricing for Your Exterior Remodeling Project! 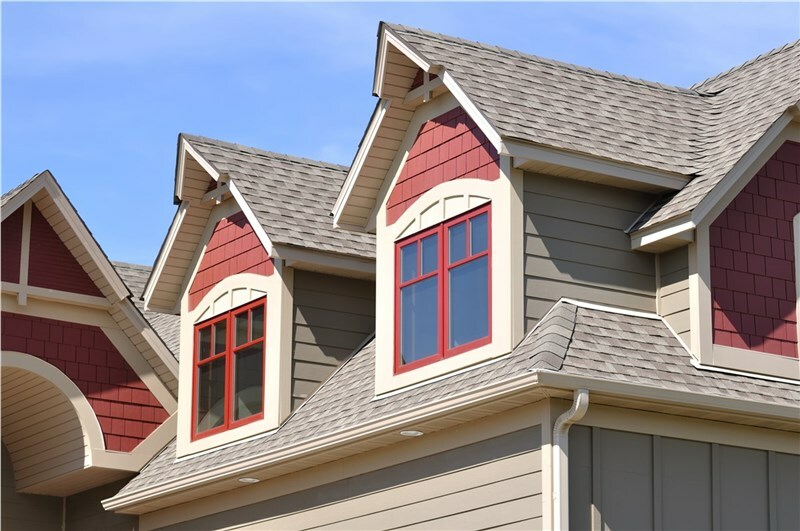 Fill out our online form today to request a free quote for roofing, gutters, siding, and more! Looking for Roofing? Call Us!